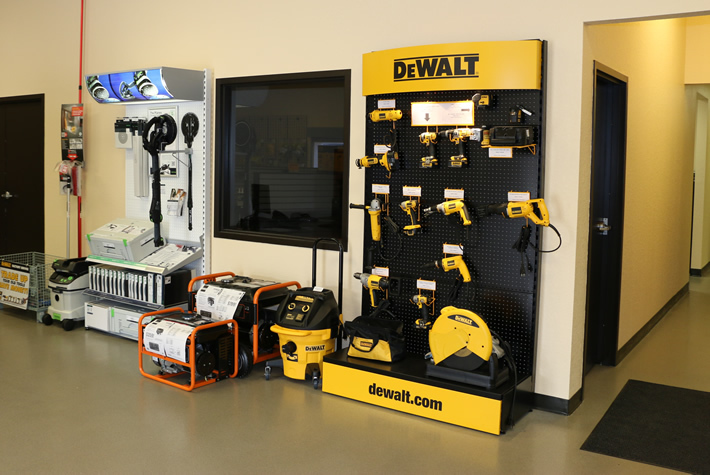 Offering a variety of hand and power tools right in our showrooms. If you need something that you don’t see in our showrooms or on the website, be sure to ask us about special ordering! 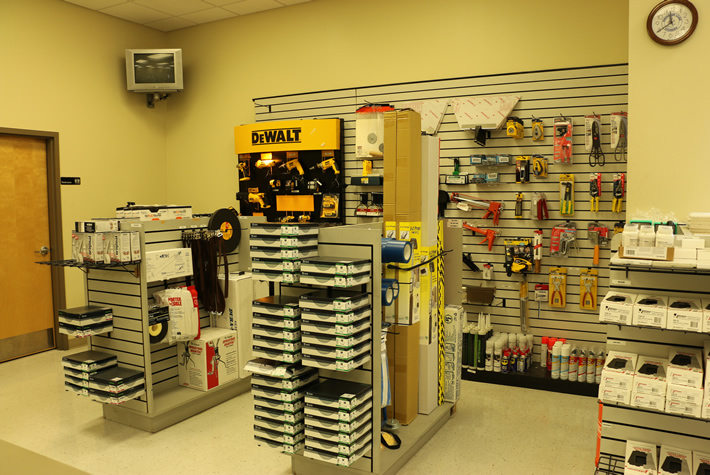 We can order almost any type of tool or accessory – even if we don’t normally keep it in stock. We source our tools from top manufacturers. All of our tools can be added to any order for pickup or on-time delivery at your jobsite. 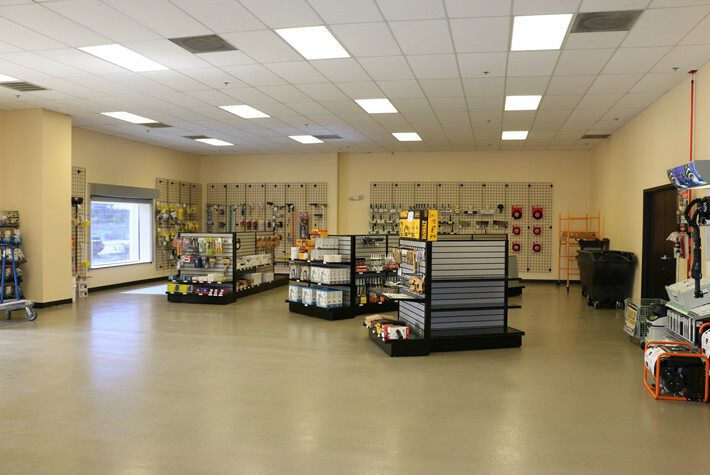 If you like, stop by one of our showrooms to browse what we have in stock and ask us any questions you may have. Our professionals can help you make sense of your options and choose the right product for your needs. Gator Gypsum has seven yard locations in Florida that offer delivery service within a 75-mile radius. As a subsidiary of Gypsum Management and Supply, Inc. we are deeply committed to customer satisfaction, on-time delivery service, and OSHA compliance. We also believe that nothing is so important that it can’t be done safely. Contact us at the location nearest you for more information about our tools or to start your order!